The evil wizard Gargamel creates a couple of mischievous Smurf-like creatures called the Naughties that he hopes will let him harness the all-powerful, magical Smurf-essence. 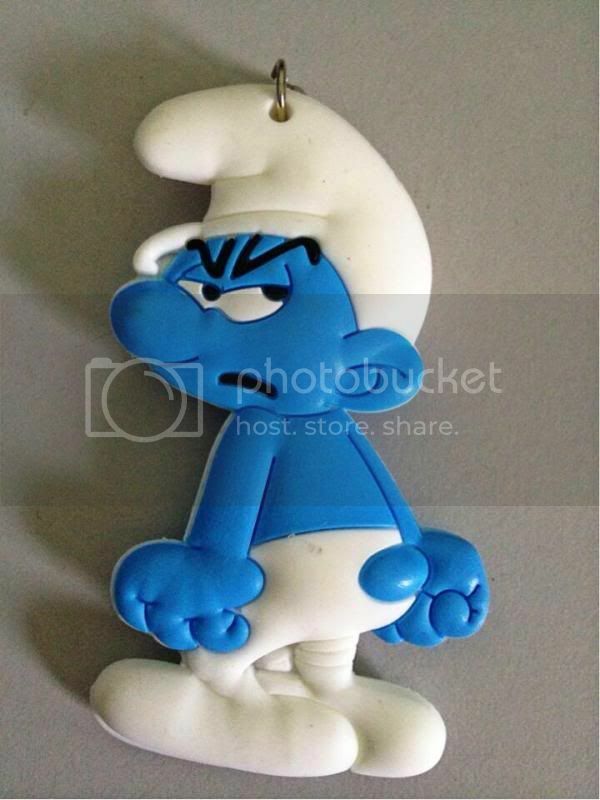 But when he discovers that only a real can give him what he wants, and only a secret spell that knows can turn the Naughties into real Smurfs, Gargamel kidnaps Smurfette and brings her to Paris, where he has been winning the adoration of millions as the world¹s greatest sorcerer. It’s up to Papa, Clumsy, Grouchy, and Vanity to return to our world, reunite with their human friends Patrick and Grace Winslow, and rescue her! 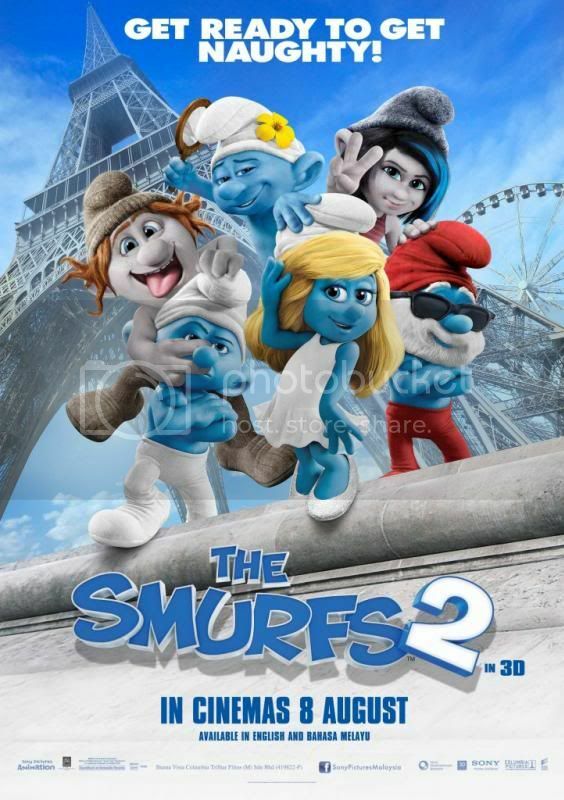 Will Smurfette, who has always felt different from the other Smurfs, find a new connection with the Naughties Vexy and Hackus ­ or will the Smurfs convince her that their love for her is True Blue? 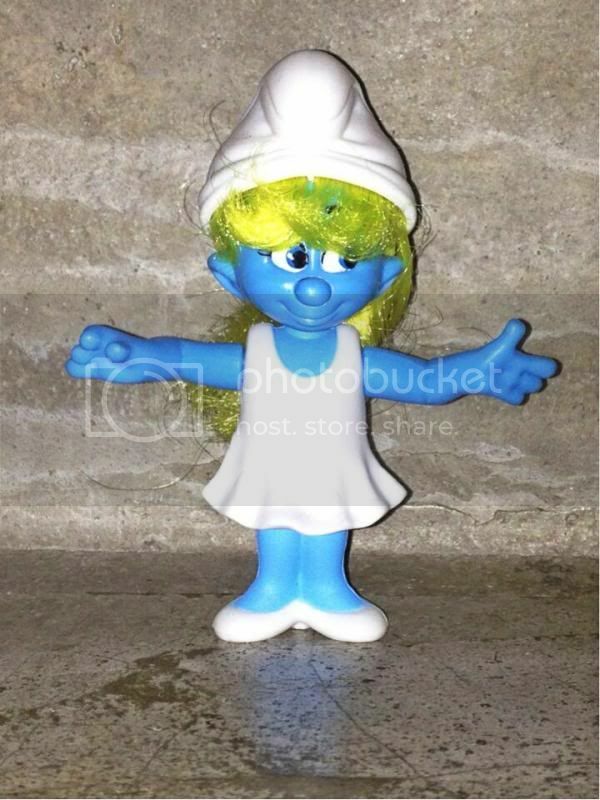 Other than that, if I were to be a naughty Smurfette, I would mingle with Vexy and Hackus and follow Gargamel's instructions in case he ordered me to do something for him. I would also at the same time keep in touch with Papa Smurf and the rest. Besides that , I would try to track down Gargamel and the Naughties's weaknesses so that I would be able to fight against them in future other than pretending to be one of the Naughties. (: I would sincerely hope that Papa Smurf and the rest would come and rescue me after that.. 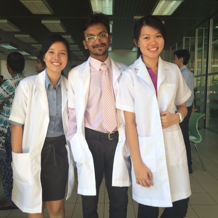 I miss them so much!